For more information, contact Tracy Dorn at 920-432-3993. Or come in for a personal tour at your convenience. We have thoughtfully designed programs for each of our age groups. We guarantee no rate increases more than once a year. 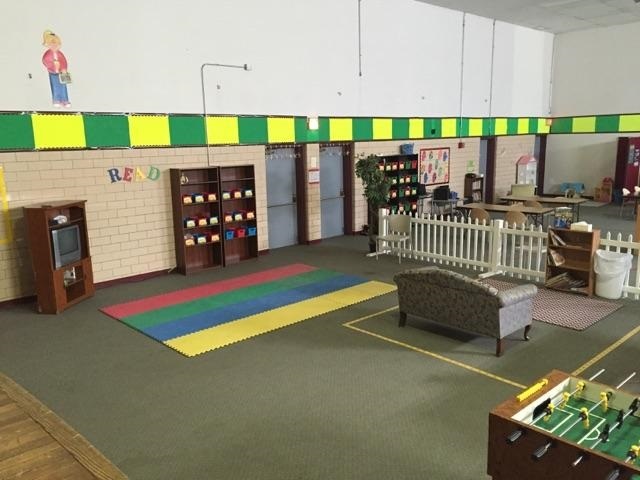 Care For All Ages is a unique childcare facility that has been serving the Green Bay community since 1990. Come for a tour of our facility. See out Rates for child care day and night. 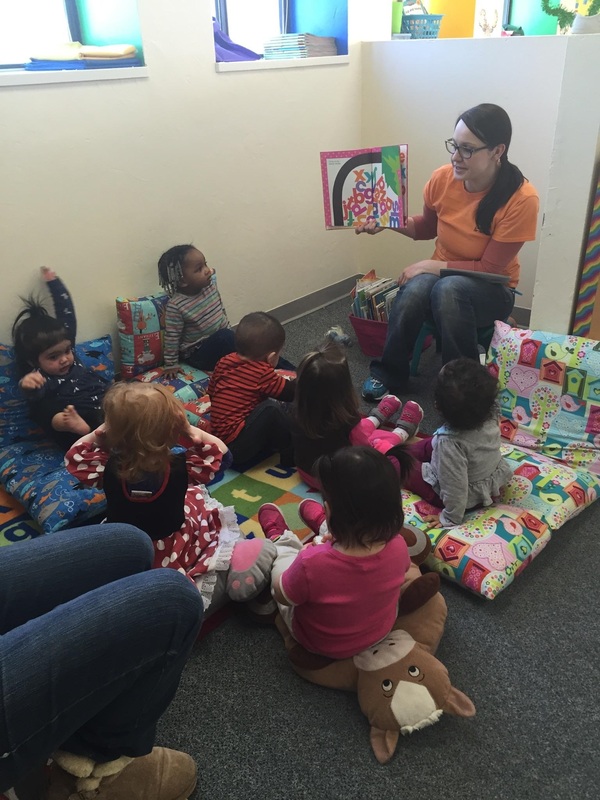 We are a unique childcare that has been serving the Green Bay community for since 1990. We are the only childcare that shares our personal care for the young and elderly alike. We have a large separate gym area for the school-age children can enjoy themselves year-round. Our large individual classrooms for all ages are a special quality to Care For All Ages. Our curriculum based programs provide parents with developmental records as your children grow and learn. The longevity of our staff collectively provides over 50 years of quality, caring experience. For more information you can contact Tracy Dorn at 920-432-3993. Or feel free to come in for a tour at your convenience. © 2015 Care for All Ages and Creative Computing. All rights reserved.